Contact Us For A Free Quote Today..
Three phase circuit systems are popular because they are both efficient and economical. 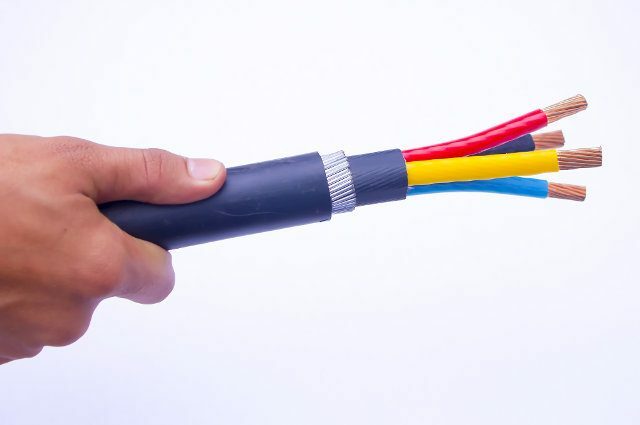 They use less conductor material to transmit electrical power. Usually this type of power is used on heavy loads. The professionals at Brasser Electrical can maintain or install any 3-phase power circuit for your commercial or industrial property. We ensure that the system is reliable and efficient. As a business ourselves, we understand how important it is to have a reliable system on your property, which is why we will work as quickly and safely as possible. Brasser Electrical is locally owned and operated business based in the Noosa Area and servicing Noosa, Sunshine Beach, Sunrise Beach, Marcus Beach, Castaways Beach, Peregian Springs, Peregian Beach, Coolum, Tewantin, Cootharaba, Doonan, Eumundi, Cooroy and surrounding areas. Below are the other services that Brasser Electrical is able to provide. There is no job too big or too small for us. Call us today to get one of the best Electrical Companies on the Sunshine Coast, working for you. 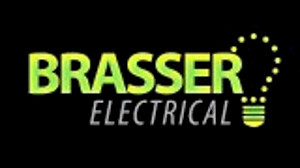 Brasser Electrical is locally owned and operated business based in the Noosa area, servicing the whole Sunshine Coast. © 2017 BRASSER ELECTRICAL. All rights reserved.